Kha Yin Gwa Island (Macleod Island) is located at Latitude 10’ 10” and longitude 97’ 56” and about 40 nautical miles away from Kawthaung (Victoria Point). There is Myanmar Andaman Resort is the only man-made construction on the island. The cottages and suites within the resort are scattered amongst the forest, just meters away from the beach. 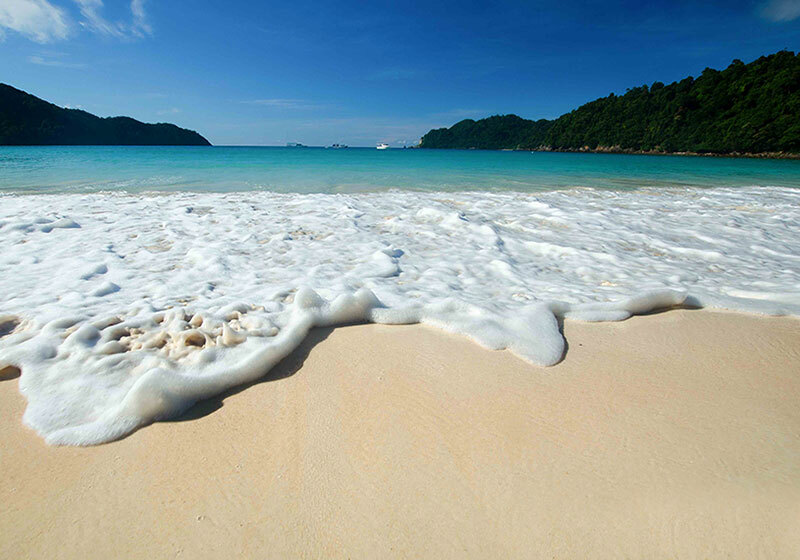 Macleod Island is one of the unspoiled islands in Mergui Archipelago which is worth to do diving, snorkeling, sea kayaking and fishing near and around the island.It is also a wonderful place for bird watching, short trekking and jungle safari on the island. Most tourist boats use to stop off before there. Short Description: Kha Yin Gwa Island (Macleod Island) is located at Latitude 10’ 10” and longitude 97’ 56” and about 40 nautical miles away from Kawthaung (Victoria Point). Macleod Island is one of the unspoiled islands in Mergui Archipelago which is worth to do diving, snorkeling, sea kayaking and fishing near and around the island.It is also a wonderful place for bird watching, short trekking and jungle safari on the island. Most tourist boats use to stop off before there.